Mother Nature just couldn’t be a more creative artist, and jewelry designer Teresa Robinson knows just how to harness her talents! Teresa ingeniously uses thin slices of brilliant, detailed agates to create these jaw-dropping necklaces as part of her jewelry collection called Stone and Honey. I can’t get over the vibrant colors and spectacular details in each one! 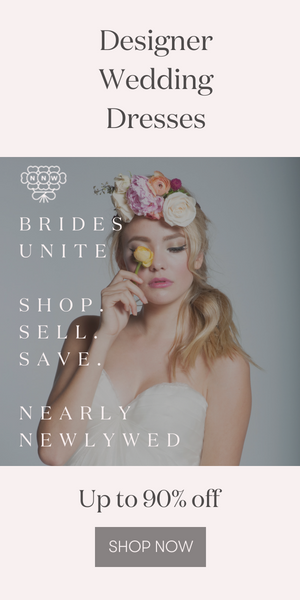 Every piece is a one-of-a-kind work of art, and would make an incredible gift for a much loved bridesmaid or other valued wedding planning helper. View the rest of her collection and shop online for your favorite at www.StoneandHoney.com. Gorgeous blog! I will be sure to link to you. P.S. Very cool necklaces! Quit unique jewelery! I don’t think my wife could pull it off but beautifully different to say the least. great necklaces!!! how i’d love to have one for my wife…. !